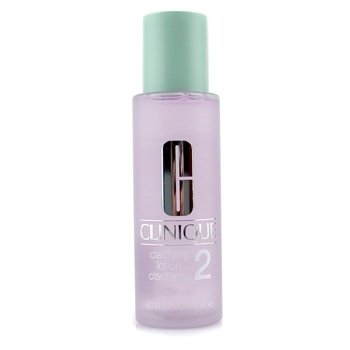 - Helps dissolve dead cells & impurities. - Boosts skins ability to absorb more moisture. 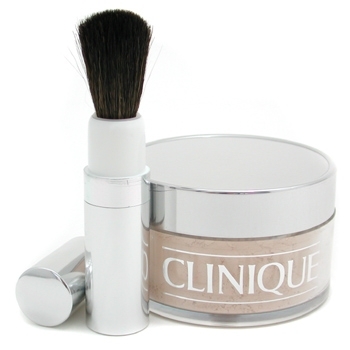 - Creates a smoother, softer & clear appearance. 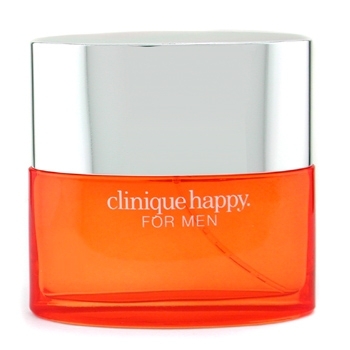 - Perfect for dry to combination skin.